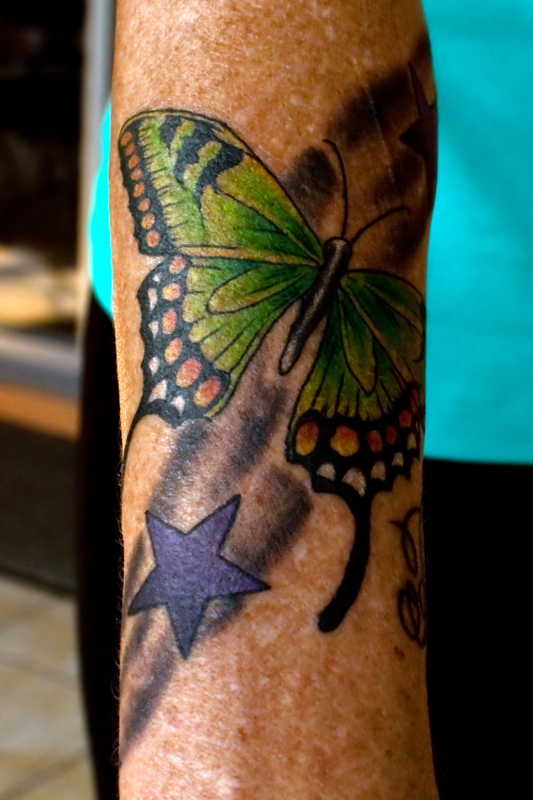 Got some new artwork today… and am LOVIN it! 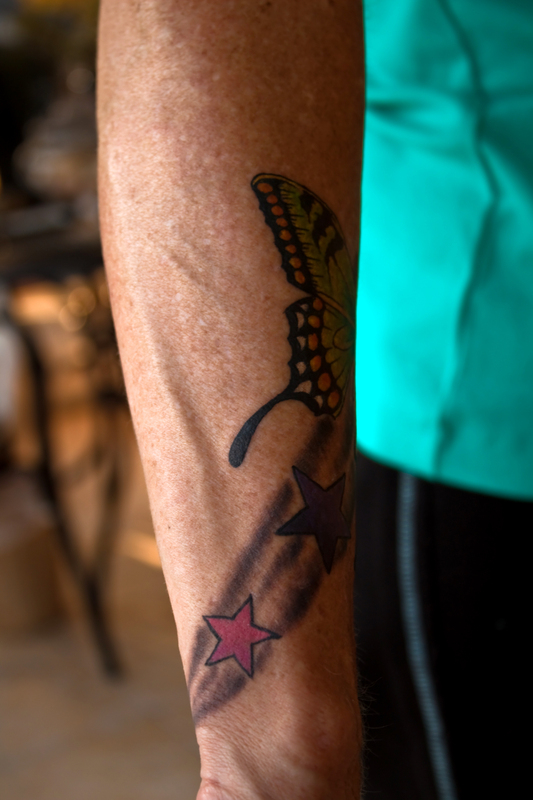 Thought I would share… I think Fat Bill did a great job! Deland, Florida, Fountain, Practice, Random, Volusia County, WTF? Water fountain in the courtyard across the street from the Old Volusia County Courthouse. 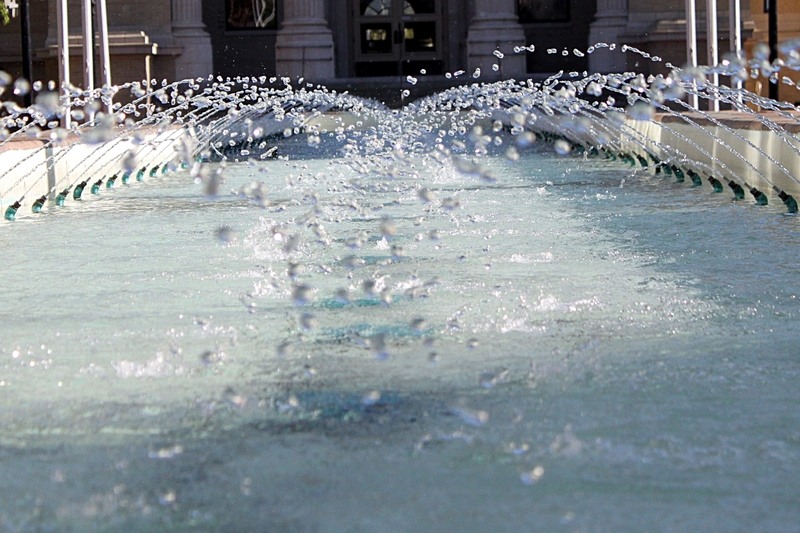 I am trying to improve my skills at taking pics of fountains and the such… It’s a start, I guess. The Athens Theatre is one of the few existing examples of a classic American theatre in Central Florida. Once the centerpiece of DeLand, the Athens Theatre is a jewel of Italian Renaissance architecture. This historic theatre was designed in 1921 by prominent Orlando architect Murray S. King and first opened its doors on January 6th, 1922. On January 5th, 1922, the eve of the theater’s opening, the DeLand Daily News declared the Athens to be “Florida’s Handsomest Theatre” and “a gem of architecture”. Constructed primarily by DeLand craftsmen and laborers, the facility embodied the very best in design, construction, decoration and equipment. The theatre’s name was derived from the vision of DeLand’s founder, Henry DeLand, who sought to create a city that would be the “Athens of Florida”. During the Depression, “the Athens Theatre was the only entertainment people could afford”, recounted DeLand historian Bill Dreggors. “The DeLand Amusement Corporation charged only nine cents (for children) because if it was a dime they’d have to pay the state entertainment tax”, he said. Later, promotions with RC Cola allowed patrons to enter free with six RC bottle caps. Originally a vaudeville house and silent movie palace, the Athens Theatre featured live stage shows by touring performers, as well as films of the day that were often accompanied by the theatre’s Wurlitzer Pipe Organ. Once the entertainment centerpiece of West Volusia County, the showplace evolved through the decades from a vaudeville theater, to a movie house, a place for community theatre and prom parties, a dinner theater, a video game room, a restaurant, a pizza, beer and movie house, and a teen night spot. Dozens remember it as the site of their first date, first kiss, and even as the place to go for a midnight matinee after the high school prom. Following a renovation in the 1950’s, the building deteriorated and eventually closed in the early 1990’s. 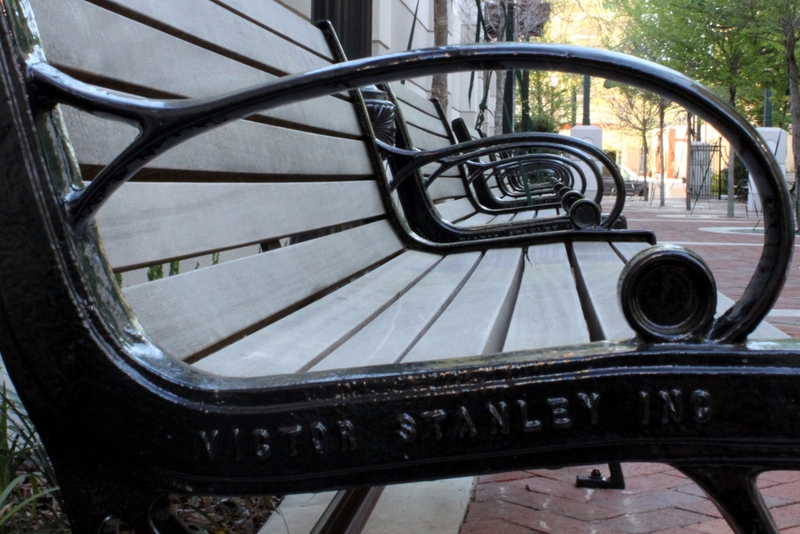 In 1993, recognizing the vital part played by The Athens Theatre in downtown DeLand’s heritage, MainStreet DeLand Association spearheaded the effort of community leaders and residents to restore the theater to its original splendor. In December, 1994, with the help of a Florida Bureau of Historic Preservation Matching Grant, MainStreet purchased the Athens Theatre for the people of DeLand. Ownership was transferred July, 2004 to Sands Theater Center, Inc.
Today, theatre and film festivals are on the agenda. Classic movies and independent art films, concerts, dramas, musicals, and other live performances are just a few of the programs that will be offered along with lectures and educational activities for students and adults. The grassroots involvement with the Athens Theatre restoration which began in the early 1990’s is a direct result of public memory and community identity. 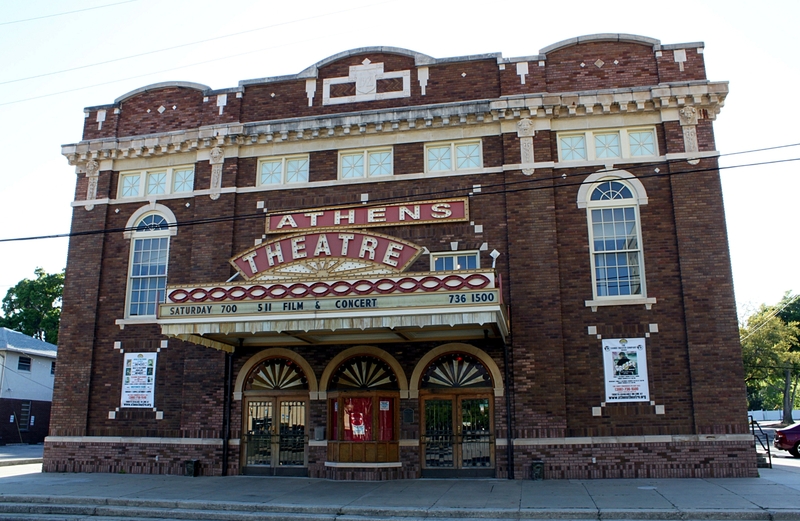 For over seventy years, the Athens was the social and entertainment center for this area. Oral history ‘memories’ have been documented and collected from the Vaudeville era of the 1920’s to the Athens’ dinner theater days of the late seventies. The importance of the Athens in the lives of these ‘historians’ is undeniable as the theater served as a backdrop for their lives and the events that shaped the Twentieth Century from the Great Depression and World War ll, to the decades of change which followed. The stories link the Athens not only with Volusia County’s history, but to the evolution of entertainment and “show business,” and to issues of greater cultural significance such as race and class stratification. Chess Park, Deland, Florida, Random, Volusia County, WTF? While out doing my running today I decided to go get the shot I had originally intended yesterday of the historic Volusia County Courthouse, located in Deland, Florida. 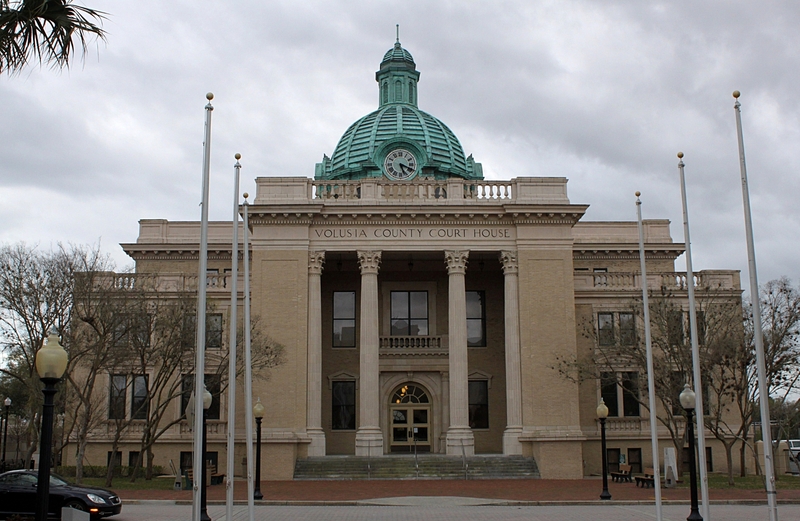 The courthouse was built in 1927, and is considered one of the most beautiful in the state of Florida. 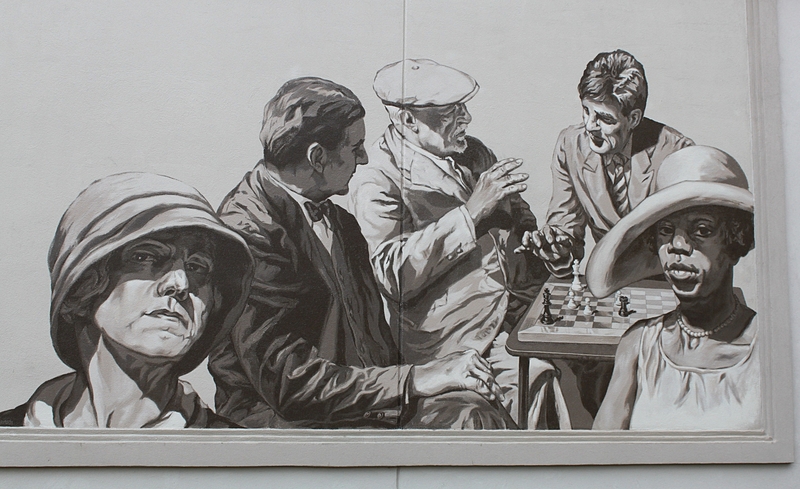 I was going to shoot a pic of the Historic Volusia County Courthouse, and I noticed what I think is this quite spectacular mural painted on the wall of the building adjacent to it. I could not take my eyes off of it… I think it is just beautiful, and wonderfully done!